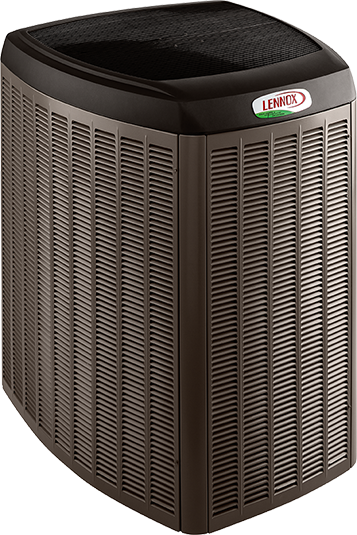 We are a Lennox dealer which means we offer new installations the following types of air conditioners. Sound Rating as low as 59 dB. 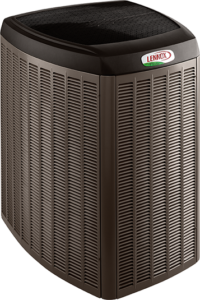 10-Year Limited Warranty on covered components including compressor. R-410A refrigerant and Solar Ready. 10-Year Limited Warranty on compressor, 5-Year Limited Warranty on covered components. Sound Rating as low as 76 dB. Serving Milledgeville, GA area since 1974. Committed to complete customer satisfaction. Free estimates & second opinions. Fully Licensed & Insured.